Happy Healthy Home: Feast Portland // Juicing with Portland Juice Co.
Feast Portland starts in three days! Can you hear the excitement in my voice?! This will probably be the last time, for a while, that the hubby and I take a vacation just the two of us. Well if you're just tuning in and wondering what I'm taking about you might want to check out my previous posts here and here. Today you're in for a treat. 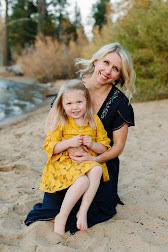 Last week I chatted with Mattie Fowler, Events Coordinator at Portland Juice Co. Which means today it's all about juice. Juicing is all the rage and I think it’s here to stay. What advice would you give the home juicer just getting started? MF: Don’t be afraid experiment with ingredients that are in season locally! Vegetables like cucumber and romaine will have a high liquid yield, fruits like pears and apples will add sweetness and will add tons of antioxidants. Adding roots like ginger and turmeric will add a boldness to the flavor, offering powerful immune support. If you like spice, don't hesitate to introduce ingredients like cayenne and jalapeño…great for metabolism and circulation! 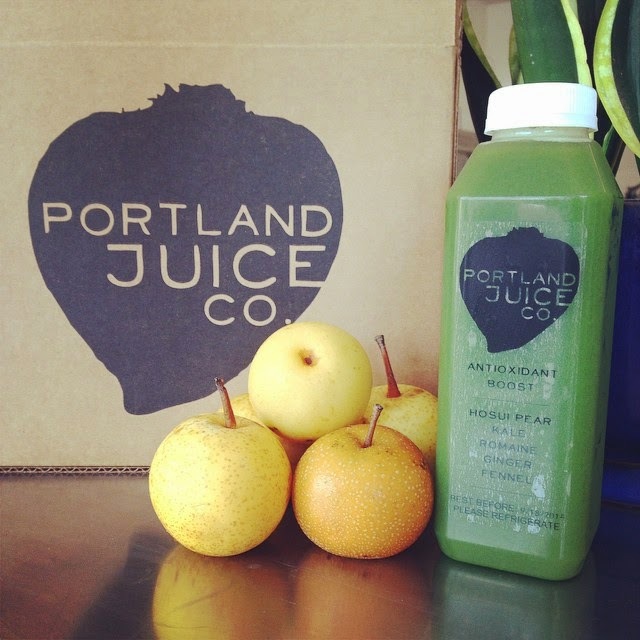 It’s a customer’s first time visiting Portland Juice Co. what should they order? MF: For first-time visitors to Portland Juice Company, you must try our crowd favorite, The Om! It's 100% Organic and only has 4 ingredients: Hazelnuts, Dates, Cinnamon, and Filtered Water. It's protein-dense and rich in Omega's and other good fats, so it could be used as a meal replacement or a post-workout source of protein. Also ask about our seasonal juices! These juices rotate regularly depending on seasonal ingredients, and are typically on the sweeter side, as well as refreshing! What are your top 5 ingredients/ juicing must-haves? MF: Our top 5 ingredients used are Kale, Cucumbers, Apples, Carrots, and Spinach. These are all wonderful "juicing basics" to have on hand. With a good base, you can add other ingredients that are flavor-dense and have phenomenal health benefits. You can get creative with these: Burdock, Chia Seed, Mint, Basil, and Tumeric are a few of our "curveball" ingredients. What is the one thing you wish people knew about juice that most don’t? a) Our method of juicing, called Cold-Pressing, does not incorporate any heat, and very little oxygen, during the pressing process. This process yields more juice, and allows the cell walls of the fruits and veggies to stay intact, delaying oxidization (which breaks down the nutrients). This is produces a higher quality of juice than you would find from a blender or home juicer. Our juice has a 4-day shelf life, opposed to 30 minutes, as you will often see at juice bars. b) Your body will thank you, and drinking cold-pressed fruit and vegetable juice is a difference that you can feel! Many people report that their bodies "crave" the nutrient-dense source of vitamins and minerals that raw juice provides. What cleanse do you recommend for first timers? I’m pregnant, but still want to juice. What juice combo do you recommend? Be aware of natural sugars in juices. Balance fruits with low-sugar vegetables, and make sure you are drinking lots of water before and after juices. One of our classic combinations is 1 Apple, 1 beet, and 4 carrots. For added nutrients, you could even throw in a handful of kale and/or spinach, a peeled lemon, and a chunk of ginger. Enjoy! How often do you introduce new juice flavors? MF: On average, we come out with a new flavor about once a month. Our newest juice is a sweet green juice that offers an antioxidant boost, with locally-grown Hosui Pears. It also contains Kale, Fennel, Ginger, and Romaine, and take my word - it's DELICIOUS. 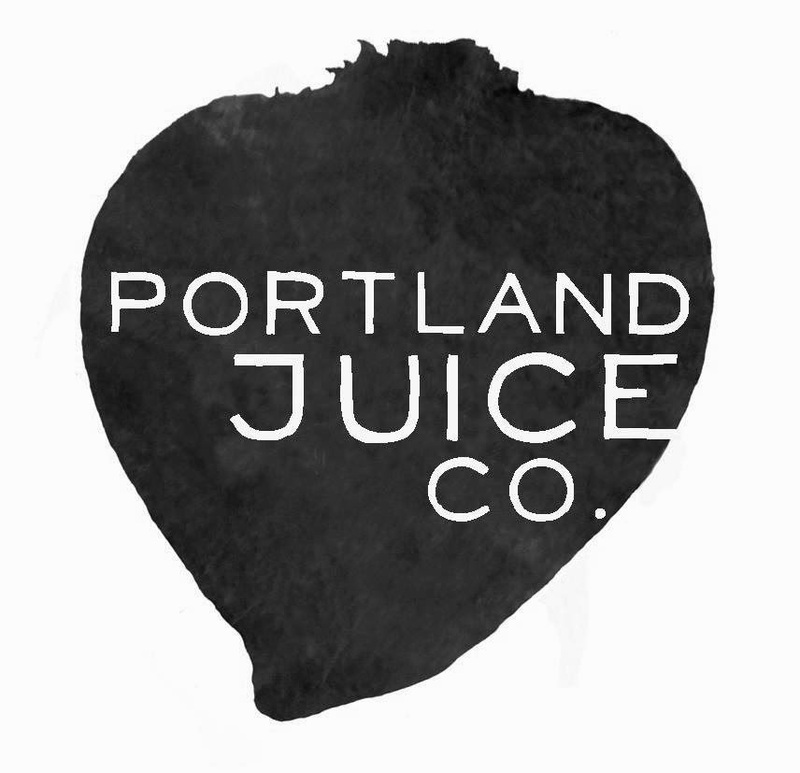 Anything else you would like to mention about Portland Juice Co. or the hands on class at Feast PDX? A big shout out and thank you to Mattie and the folks at Portland Juice Co. I know they're busy prepping for their Feast PDX hands on class -- Juicy, Juice with Portland Juice Company. I appreciate that they took the time chat about all things juicing. You can find out more information about the hands on class and purchase tickets here. Don’t delay, you won’t want to miss out on all the juicing tips! The next time you're in Portland don't forget to stop by the Portland Juice Co.! Portland Juice Co is right by my house! :) Looking forward to seeing you soon! That's awesome Jane! Do you have a favorite? I definitely want to check it out while I'm in town. Cold pressed juice... Mmm!! My favorite is carrots, basil, and an apple!